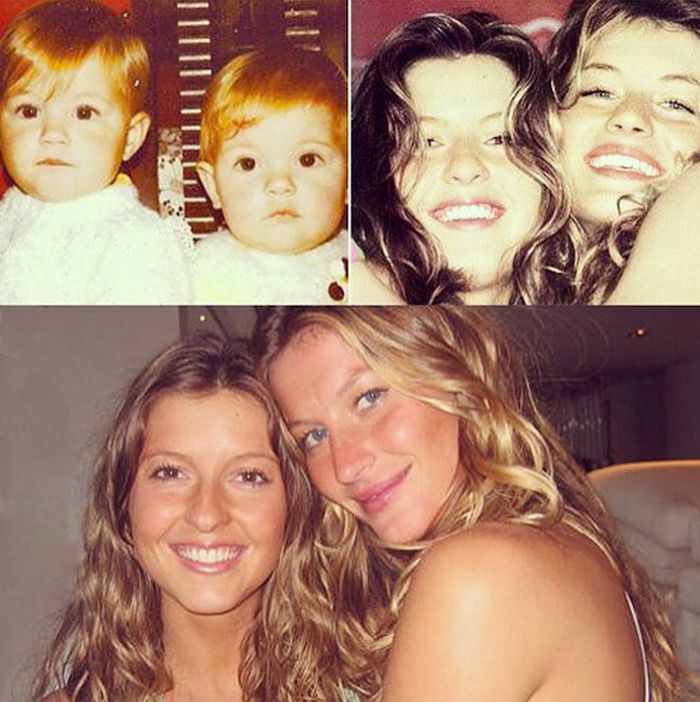 Supermodel Gisele Bündchen celebrated her 35th birthday over the weekend, and she reminded the world of a lesser-discussed fact: She has a twin sister. Keep scrolling to see more photos of Gisele and her twin sister, Patricia! What do you think of Gisele's secretive twin sister? Tell us in the comments below!